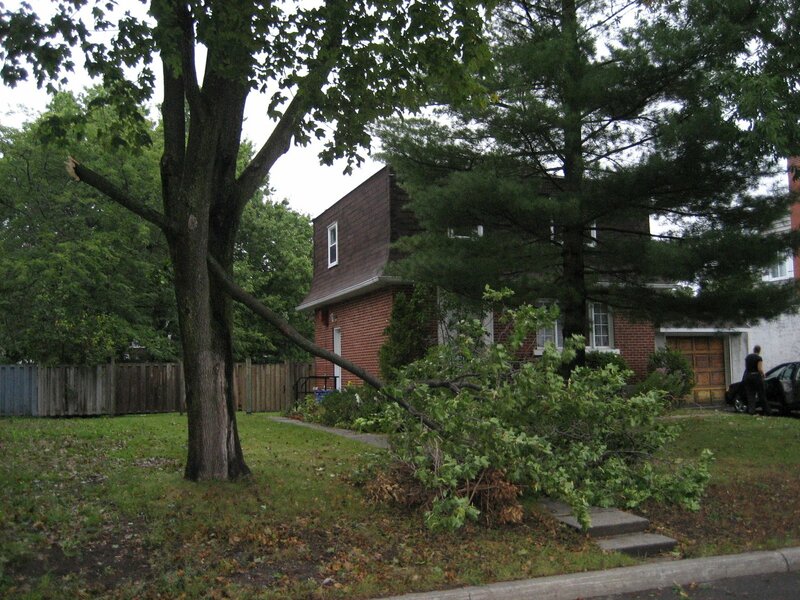 Okay, so it was only a tropical depression by the time it blew through Quebec, but it still knocked a branch of one of our trees!!! Hopefully that’s it for our trees, but we still have two and half months of hurricane season to go. And then our ice storm season to look forward to.